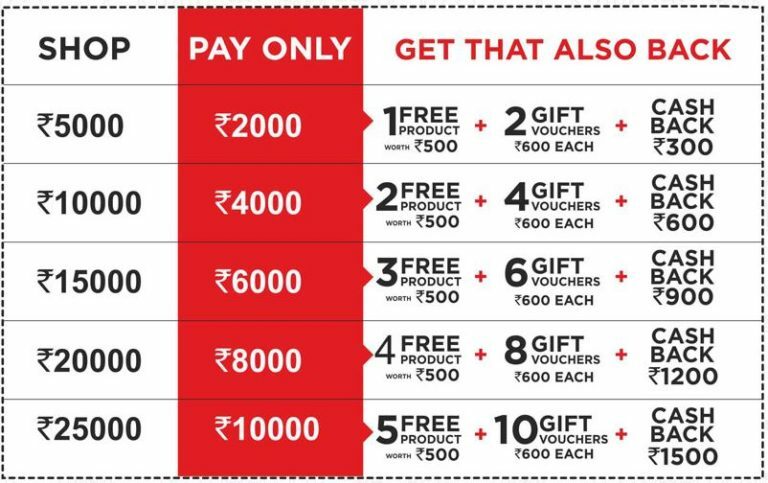 Brand Factory Shopping Weekend Sale – Hi Guys, Summer Has Started & Brand Factory Has Comes Up With Free Shopping Weekend Offer. 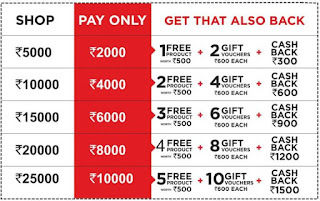 They Are Giving Away Free Shopping Worth Rs.5000 Deal in Thus Shopping Weekend in December. Also Big Bazaar Used to Run Similar Offers , In Last March They Have Given Free Rs.2000 Shopping in Big Bazaar Free Shopping Weekend Sale. Now its Brand Factory Offering Similar Kind Of Offer. Premium – Premium passes (INR 250) that admit two, and allow early entry to the store (8AM onwards) so that you can be the first to get your hands on all the best merchandise! Classic – There are limited The Classic Pass (INR 100) guarantees entry to the store after 11 AM. The cost for both types of passes will be refunded to you, in the form of Unconditional Gift Vouchers. 6. So if you add All the cashback that means you are getting the Clothes absolutely free.